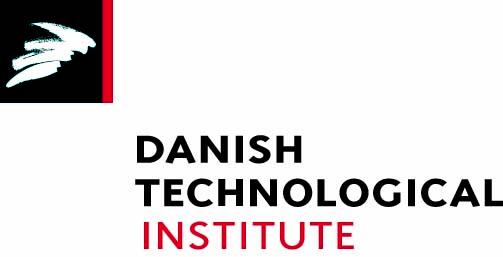 This is the 7th annual symposium in the Danish Battery Society and we look very much forward to welcome you. We have worked hard to put together an exciting program with internationally renowned speakers within flow batteries, battery safety and battery application. 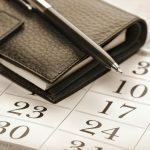 In addition to the talks, we will have member updates, a breakout session with three parallel tracks and a lab tour. 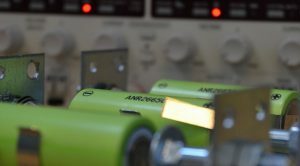 The symposium is hosted by the Department of Chemical Engineering in Aarhus and during the day, a tour of the battery laboratory facilities at AU will be given. 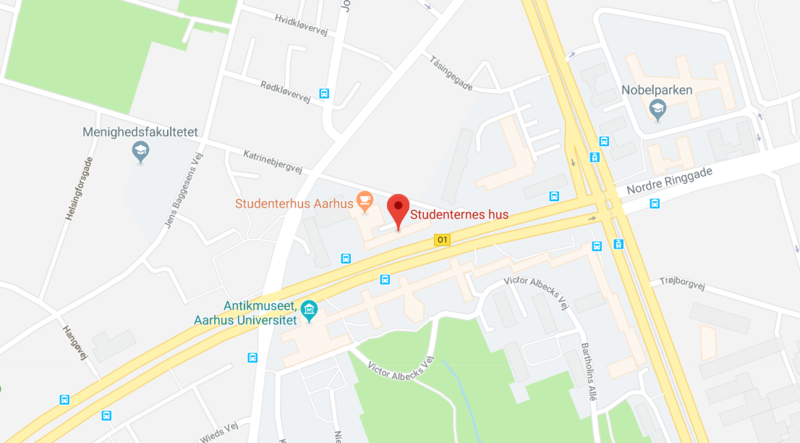 The meeting will take place at “Studenternes hus” in Aarhus. The address is Fredrik Nielsens Vej 4 | 8000 Aarhus C.